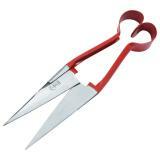 Hinds Red Shank Burgon & Ball shears are used for fitting show sheep. Popular for fitting show sheep. 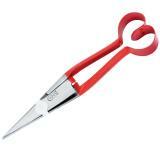 Absolutely amazed with the quality of these shears! My two llamas were long over due for a serious trim and we were concerned how they would respond to shears. They loved it! Stood absolutely still in pure contentment as we effortlessly cut of their matted and long stringy locks. Eventually just sitting in pure peace. Needless to say we are so happy we tried these over the clippers. Our girls look beautiful! Highly recommend these to everyone! Customer service also gets an A+++! 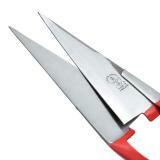 Works fine, I'm not into show quality, so I only do maintenance to my dorper's and are fast and easy to use. Trabajan bien, no tengo borregos para competencia solo loes doy mantenimiento a mis Dorper y son rápidas y fáciles de usar. Exactly what I needed for the occasional clip! 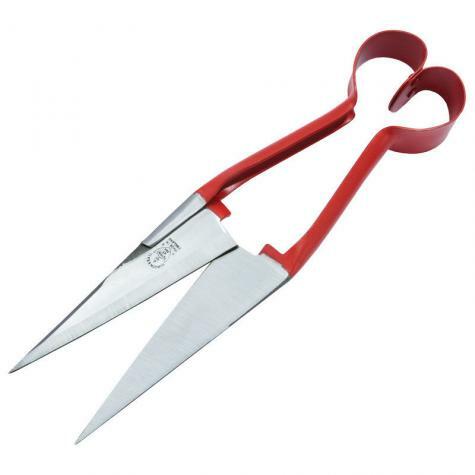 I will be using these babies on the Angora goats, sheep and llamas! Great clippers, super sharp. Great tool for getting close to skittish Alpacas when noisy electric shearers are too much for the animal. 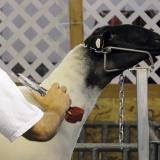 We order the shear and the shear protector as a County Fair award every year. Would recommend them.